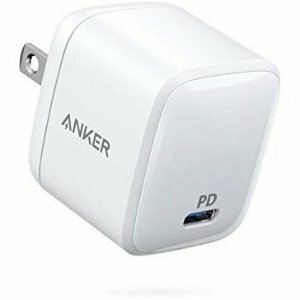 Amazon.com offers the Anker 30W Ultra Compact Type-C PD Wall Charger for $25.49. 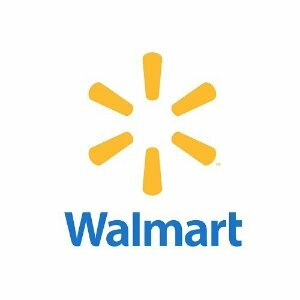 Features: Get rid of the enormous, slow stock chargers that came with your phone and laptop. 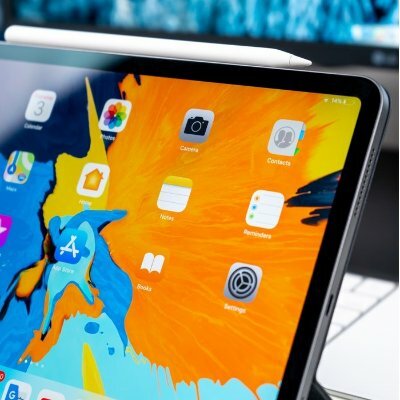 Replace them with the one charger that provides full-speed power for all compatible devices, at a fraction of the size. 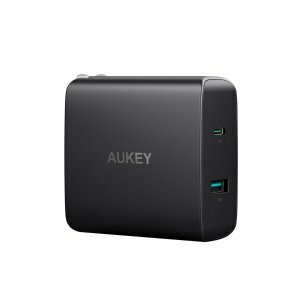 Amazon.com offers the AUKEY USB C charger for $12.99. 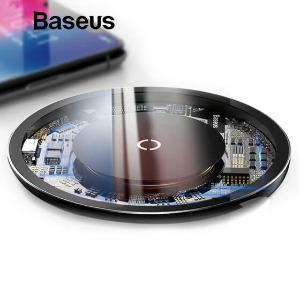 JoyBuy offers the Baseus 10W Qi Wireless Charger for $13.49. 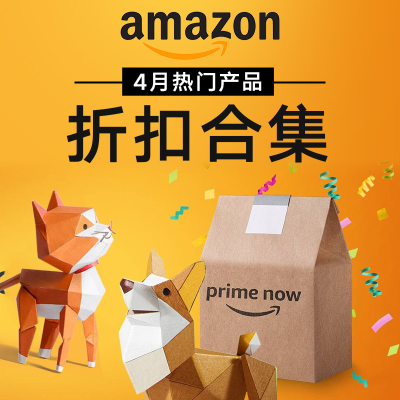 Rakuten Global offers the Rakuten Global shop from Japan $50 off $350 via coupon code "LXVL-BDY9-P202-LR6B". 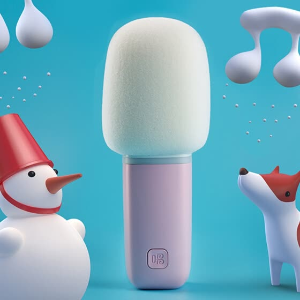 JoyBuy offers the Changba C1 Microphone for Cellphone for $31.99. 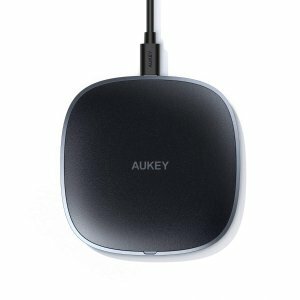 Amazon.com offers the AUKEY Qi Fast Wireless Charger for $10.02 via coupon code "9YRH289H". 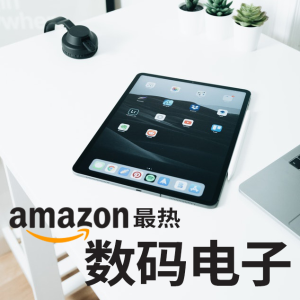 Features: Charge your Qi-compatible Android phone at up to 10W, or your iPhone (iPhone 8 and above) at up to 7.5W. 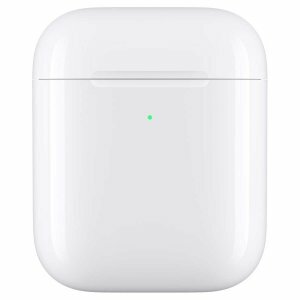 Standard 5W wireless charging is also supported. 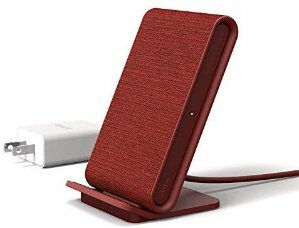 Fast charging requires the wireless charger to be connected to a fast charging wall charger (Quick Charge 2.0 and above). 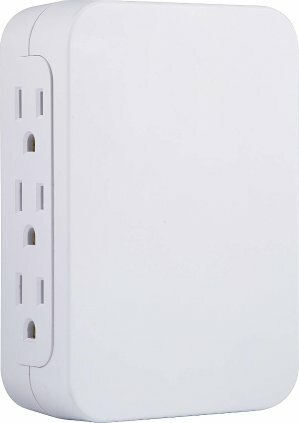 Features: Add versatility to your electrical outlets while protecting your household electronics with the Low-Profile 6-Outlet Surge Protector from GE. 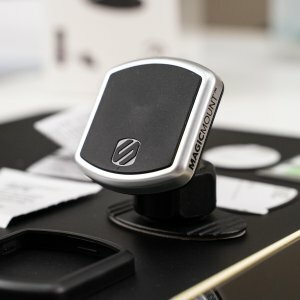 Converting two grounded outlet into six, the adapter adds more outlets where you need them most and keeps your electronics protected from dangerous power surges. 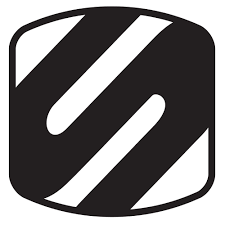 Features: The Brydge 12.9 Series II bluetooth keyboard brings more utility and productivity to your fingertips. 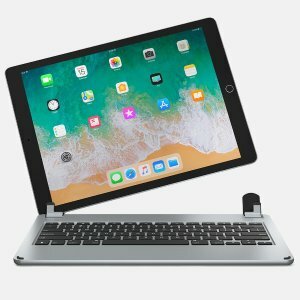 Longer battery life and faster connection for a MacBook-like experience you can't get from any other iPad keyboard. 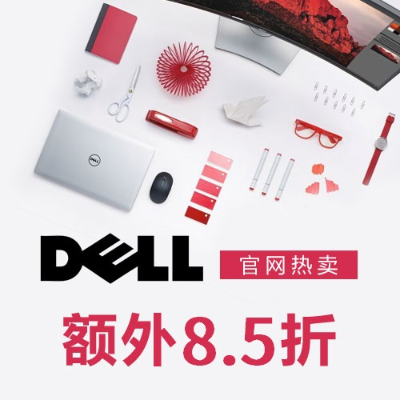 A perfect balance between tablet and laptop, empowering you to be highly productive anywhere. Amazon.com offers the iOttie iON Wireless Fast Charging Stand for $34.92. 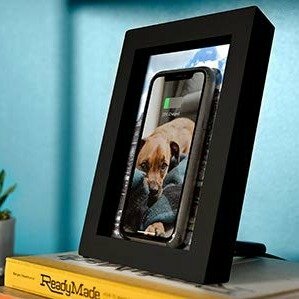 Amazon Local offers the Twelve South PowerPic Picture Frame Stand with integrated 10W Qi Charger for $62.7. 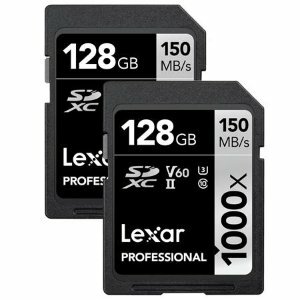 Adorama offers the Lexar 128GB Professional 1000x UHS-II U3 SDXC Memory Card 2 Pack for $46.99. Features: Lexar Professional 1000x SDHC/SDXC UHS-II cards let you quickly capture and transfer high-quality photos and 1080p full-HD, 3D, and 4K video, with a read transfer speed up to 1000x (150MB/s). 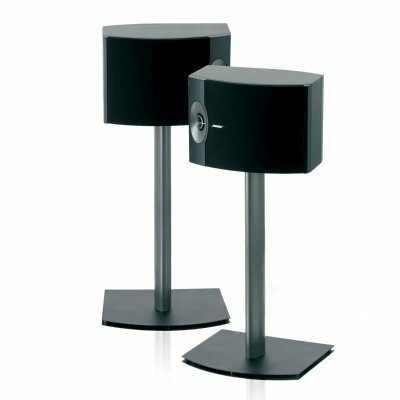 * The cards leverage UHS-II technology (UHS Speed Class 3 (U3)) for high-speed performance. This dramatically accelerates workflow from start to finish, so you can save time and get back to the business of photography. 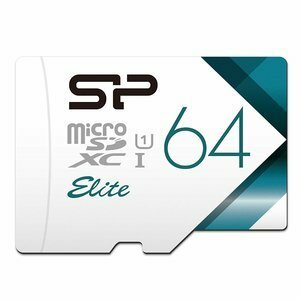 Amazon.com offers the Silicon Power 64GB High Speed MicroSD Card with Adapter for $9.99. 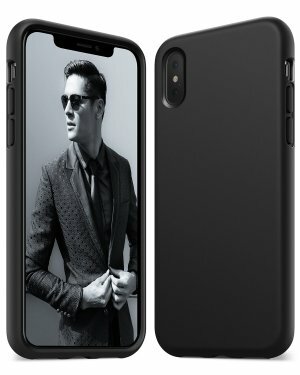 Amazon.com offers the Anker iPhone 7/8/X Case for $3.99. 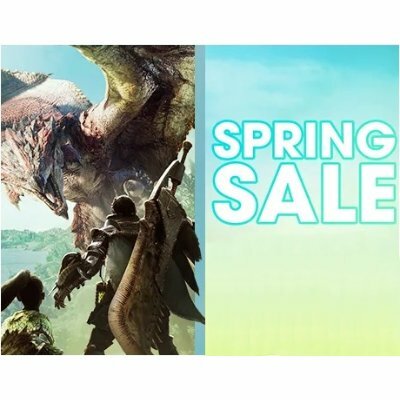 via coupon code "ANKERC399".